"Do you love me?" "No, it's too dangerous." "Then what are we?" 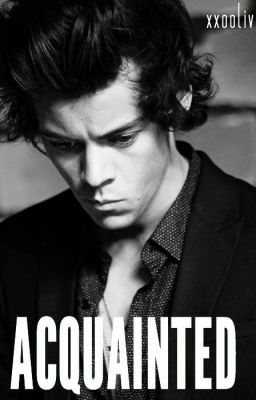 "Acquainted."